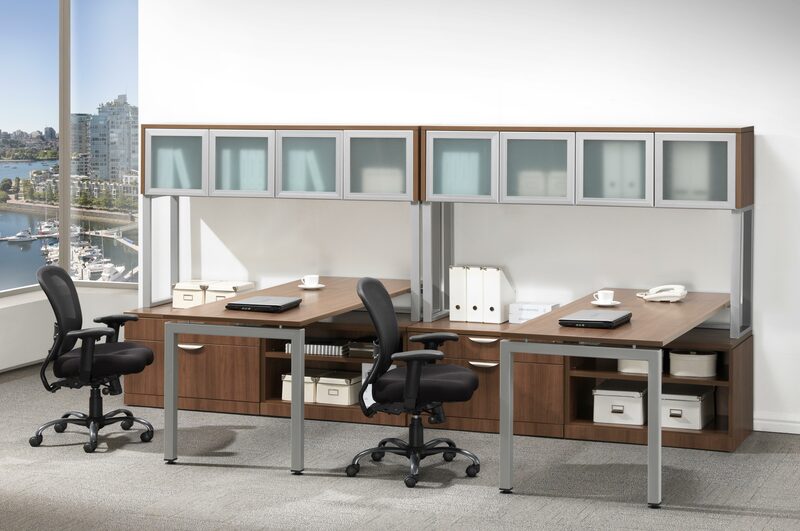 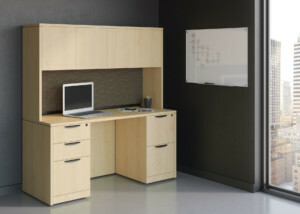 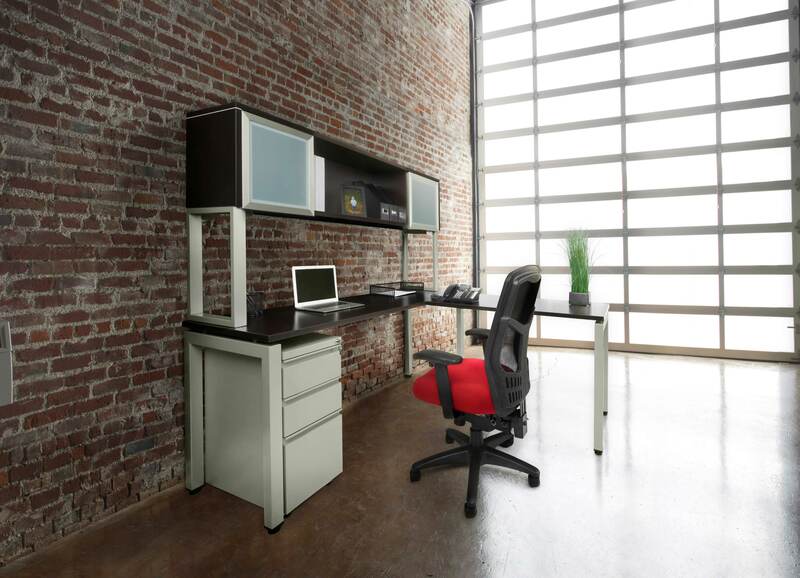 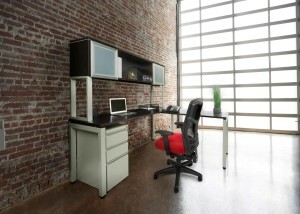 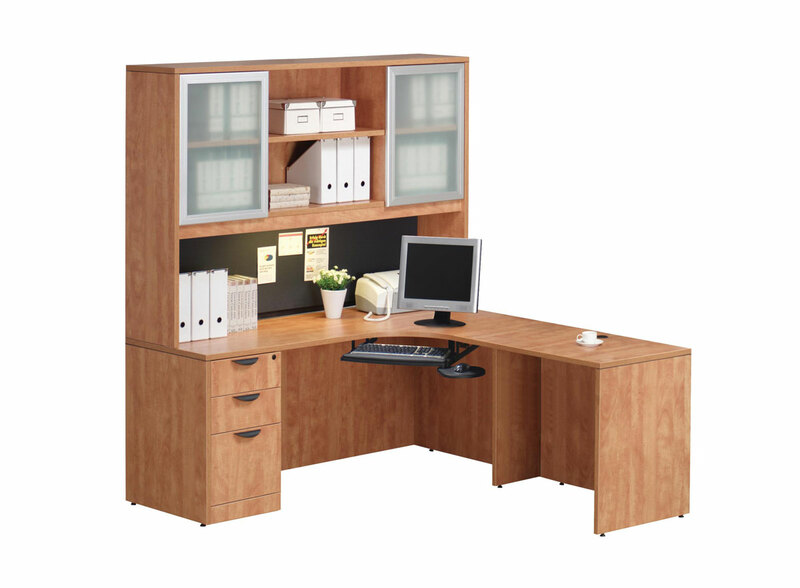 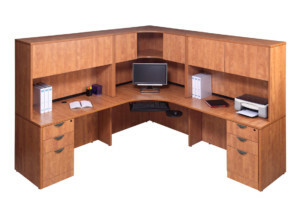 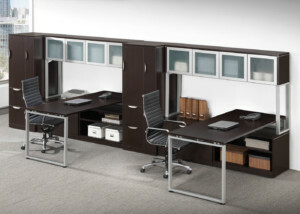 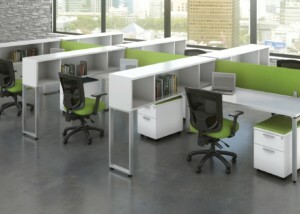 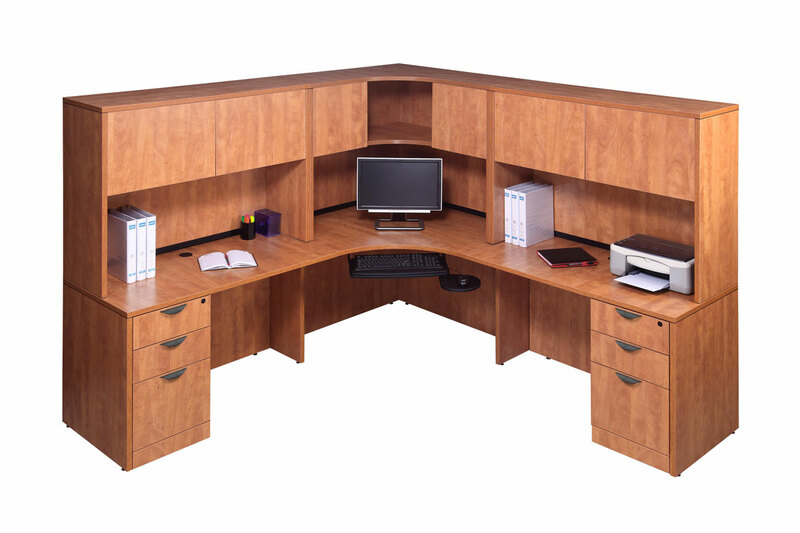 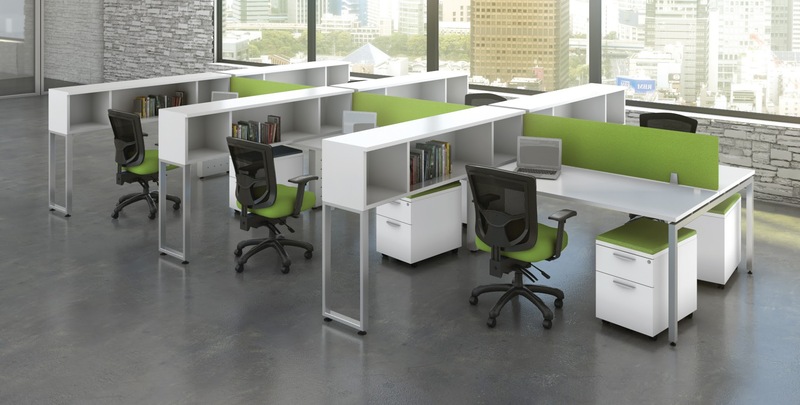 Maximize your work space with overhead storage. 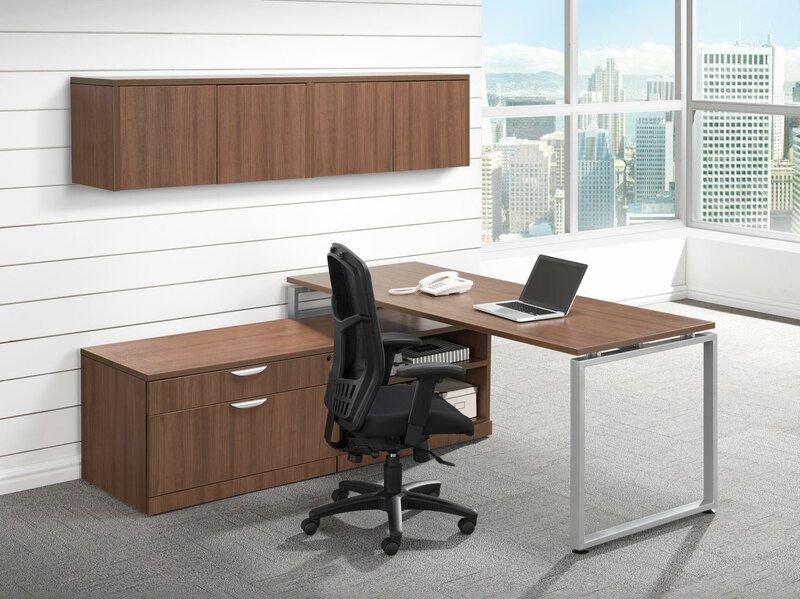 Simplify installation by attaching it to your desk, return, or credenza, or make the most of your work surface by mounting it to a wall. 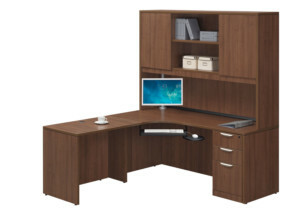 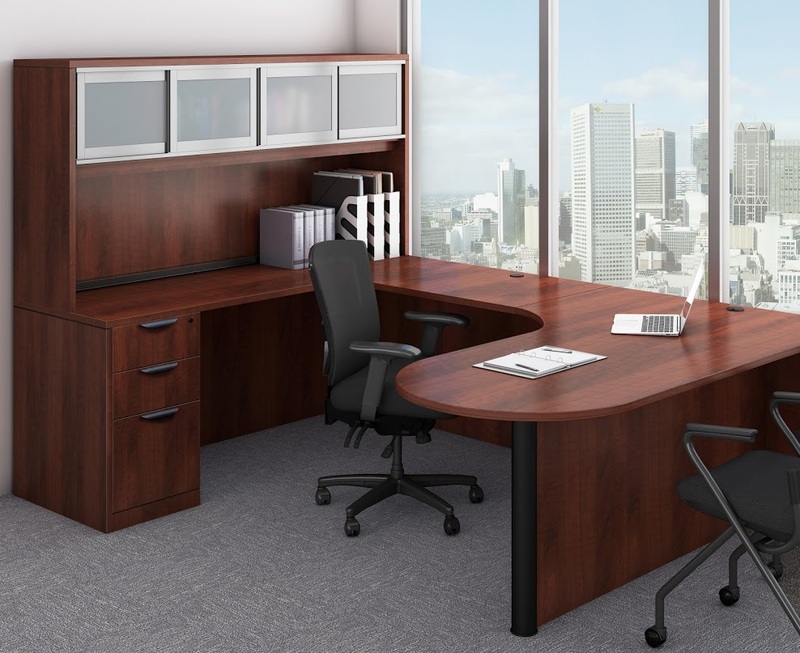 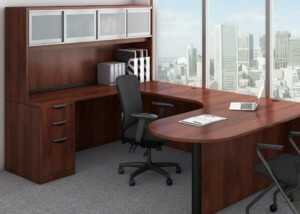 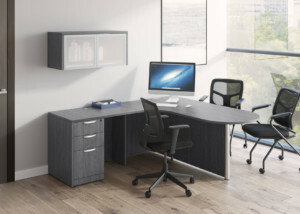 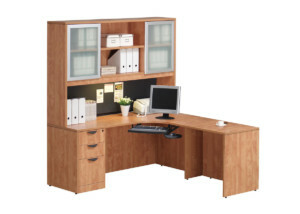 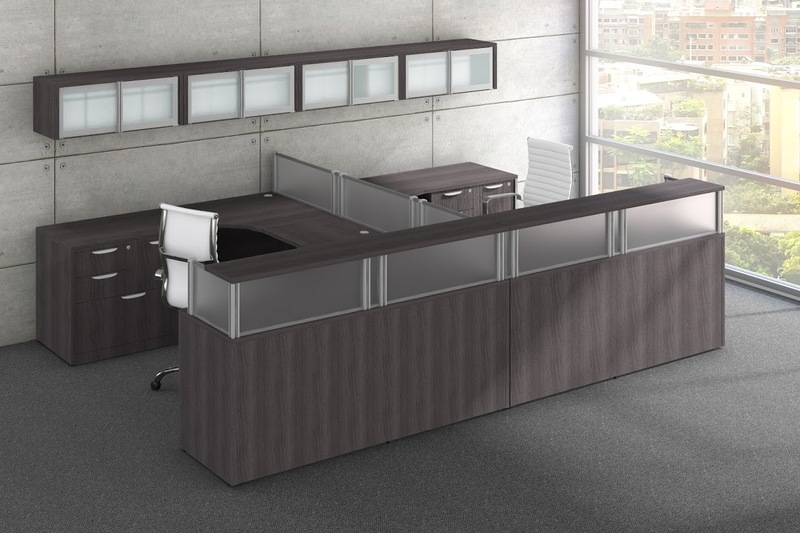 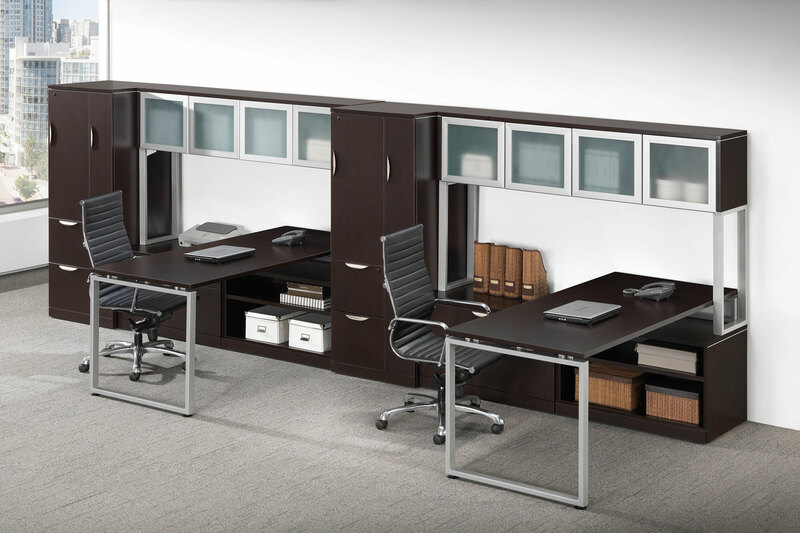 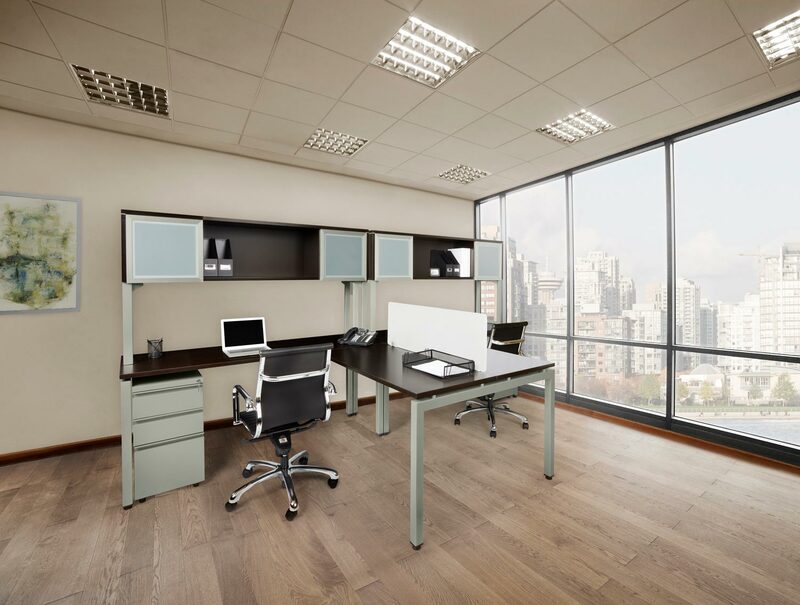 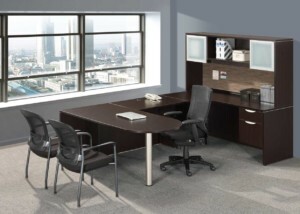 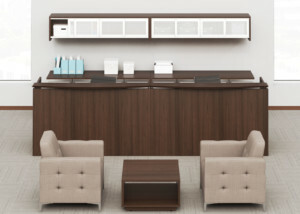 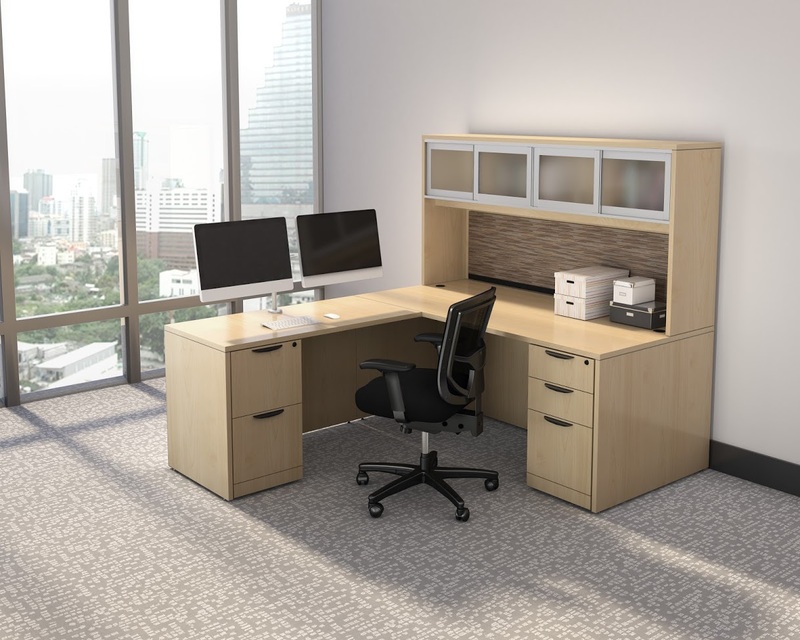 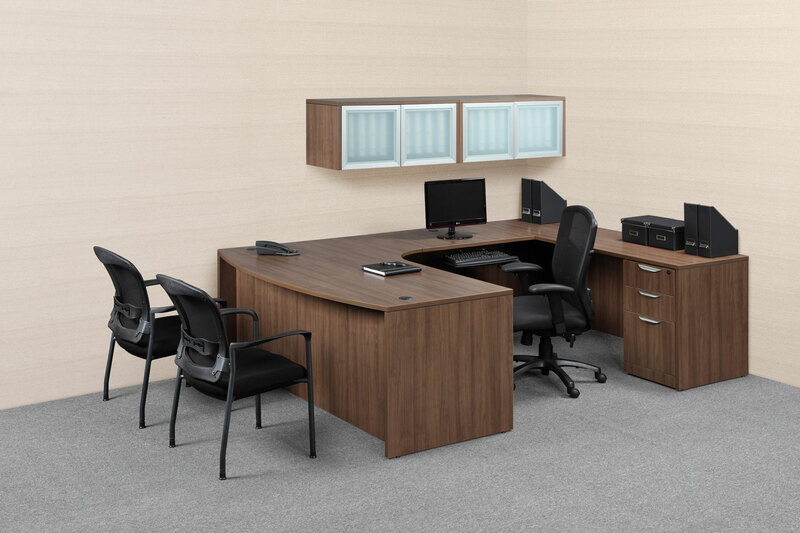 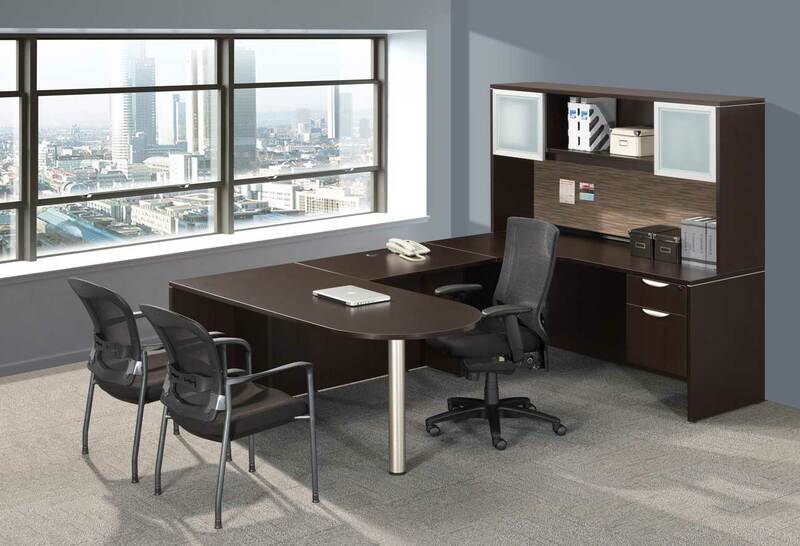 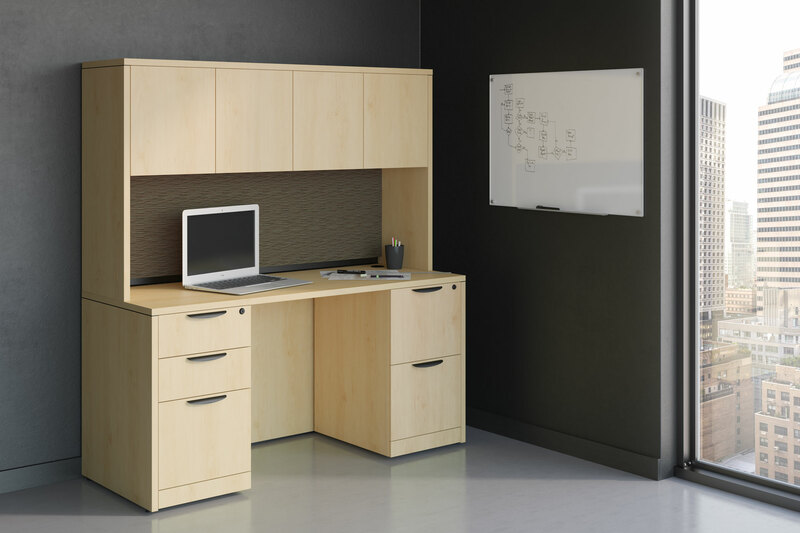 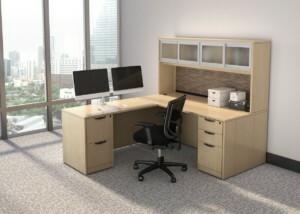 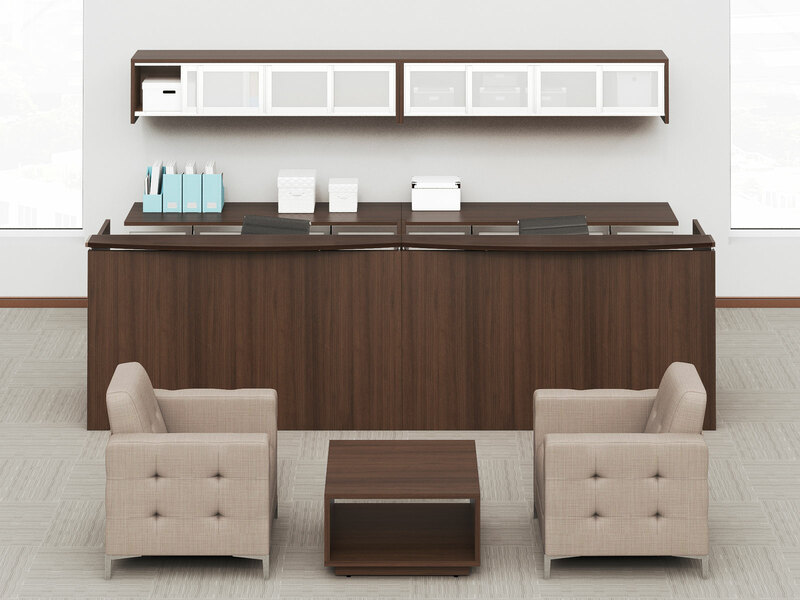 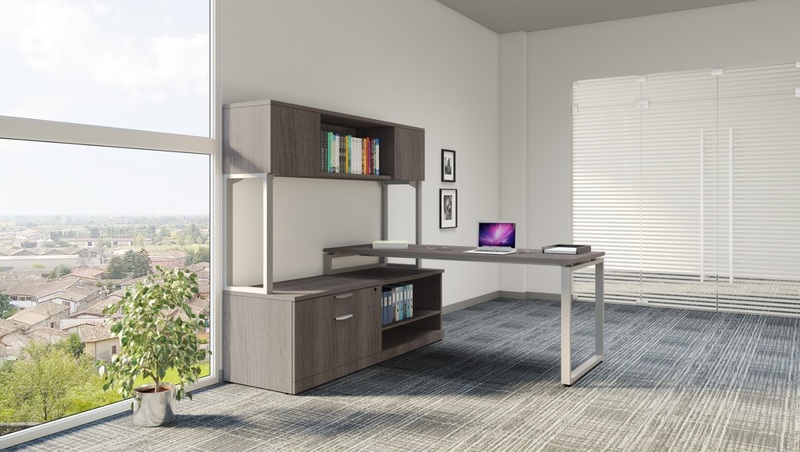 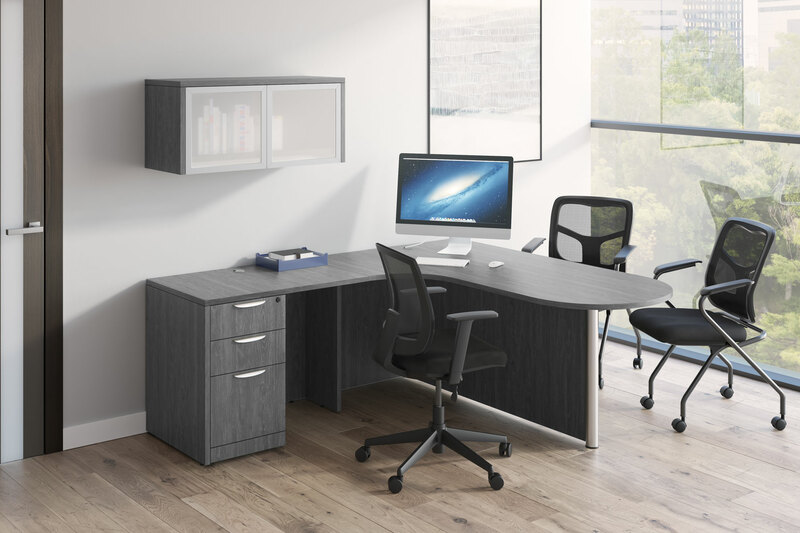 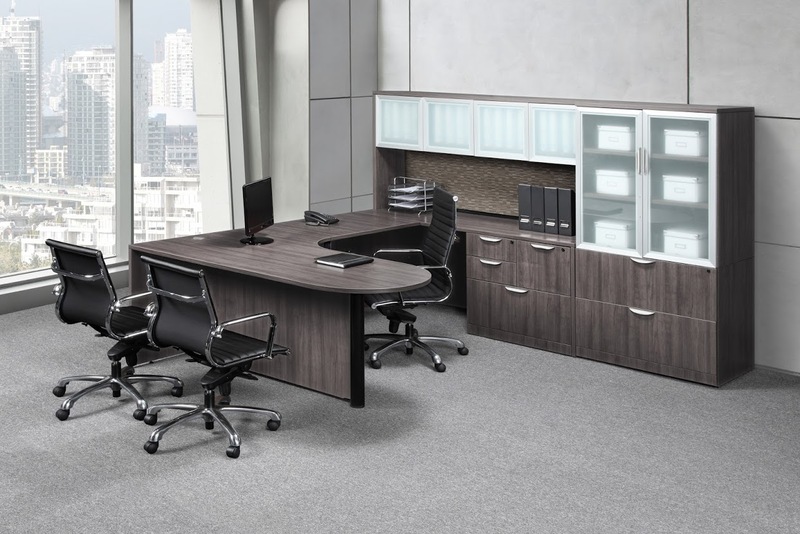 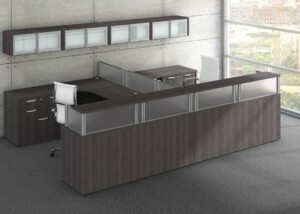 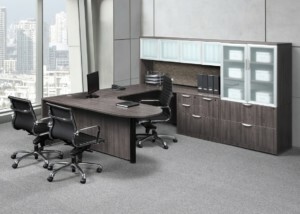 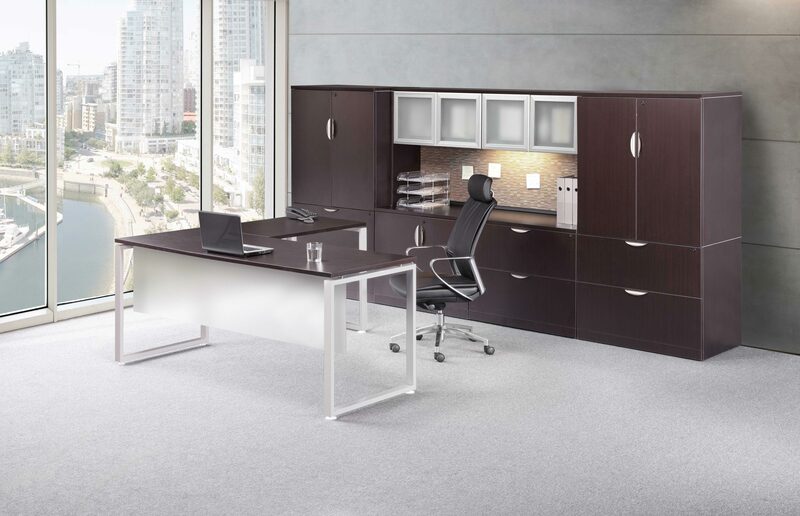 With multiple door and color finishes, you can create a visually appealing solution to storage needs in your private office.